A few magically talented individuals, their devoted followers in tow, have been drawn from their villages across the twisted wilderness to the Ruined City. At the very heart of the city, the cursed Tower of Magic rises into the broiling clouds. From this vantage the Archmage and her Order of Mages ruled these lands for an Age, drawing together the warring magics of the mythic races into one all-powerful and cohesive force. That was, of course, before The Ending. The Ruined City is now home to but a fragment of the mythic races that once served the Archmage and her Order. And until now, no human has dared step foot in these forsaken streets. The newcomers, of human stock, are the descendants of the ancient Mages, now outcasts living in camps in the farthest reaches of the lands. Unusual shows of power in their home villages have already gathered them small but enthusiastic bands of followers. And now they have travelled to meet with representatives of the mythic races, to seek their wisdom and magical secrets. 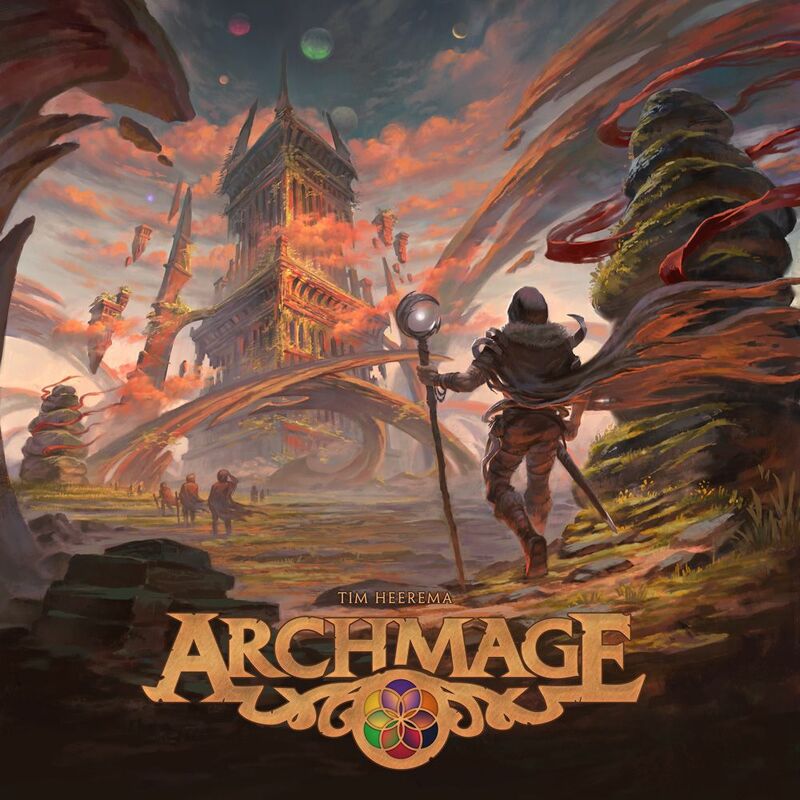 Wenst u het gezelschapsspel "Archmage" aan te kopen?